Harper Lee is a legend and a genius. She’s also the exception that proves the rule, twice. 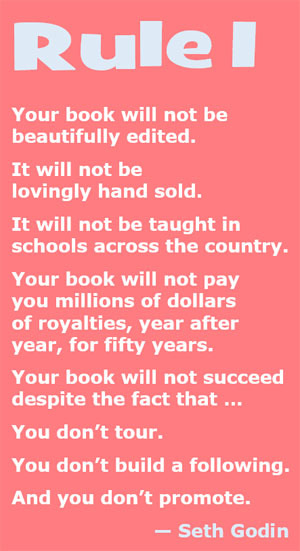 Rule 1: Your book will not be beautifully edited, it will not be lovingly hand sold, it will not be taught in schools across the country. 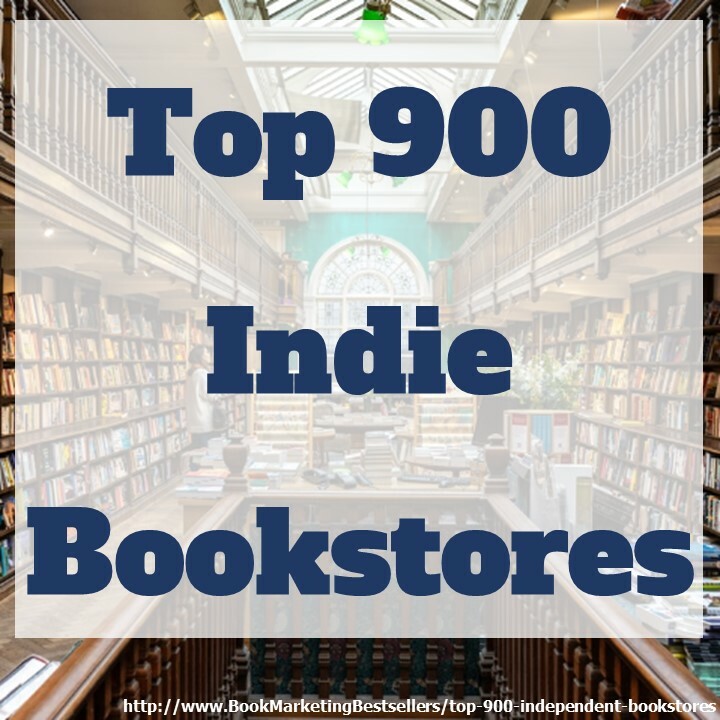 Your book will not pay you millions of dollars of royalties, year after year, for fifty years, and most of all, your book will not succeed despite the fact that you don’t tour, don’t build a following, and don’t promote. And also, just to rub it in, your book will not become a movie that’s as powerful as your book was, a movie that is remembered by everyone who saw it. I know that it worked for Harper Lee. But it’s not going to work for me and it’s not going to work for you. It’s a myth that you can write a book and the system will take care of you. 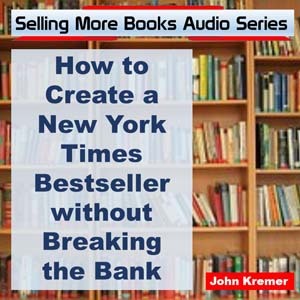 Rule 2: You cannot use hype and mystery and 17 articles in the New York Times to pre-sell millions of copies of the second book your publisher brings out, merely on the promise that it might be interesting, with all the writers who write about it never even reading it first. I’m not jealous of Noelle Lee. She shaped a generation, gave up her much-deserved privacy and earned all of the accolades she received. On the other hand, I think it’s worth noting that just because there’s lightning now and then, you shouldn’t plan on using it to electrify your house. We need you to write your best work, and to share it. But please understand that this is the first step in spreading your idea, not the last one. For information on Seth’s latest project, click here: http://www.yourturn.link. 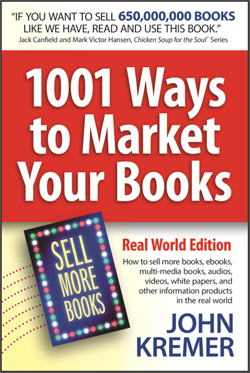 It’s a myth that you can write a book and the system will take care of you. Just because there’s lightning now and then, don’t plan on using it to electrify your house. Well, the reviews are in and they are not good, but Harper Lee’s half-formed novel Go Set a Watchman sold over a million copies in one week. Some people have lightning strike twice. The first time Harper Lee got an incredible editor that helped her create a great and moving book. The second time, people around her sold a half-formed novel that got a lot of hype from people who hadn’t even read the book yet. Now, if only the rest of us novelists would get so lucky. Even once. Harper Lee’s half-formed novel Go Set a Watchman sold over a million copies in one week.